This classic film from perennial filmmaker Otto Preminger is a haunting tale filled with amazing performances from its core cast headed by the great Laurence Olivier while Carol Lynley is mesmerizing in the starring role. The Blu-ray released by Twilight Time is light on features but the video and audio transfers are both well done and allow this nearly 40-year-old, obscure mystery/thriller to look better than ever. 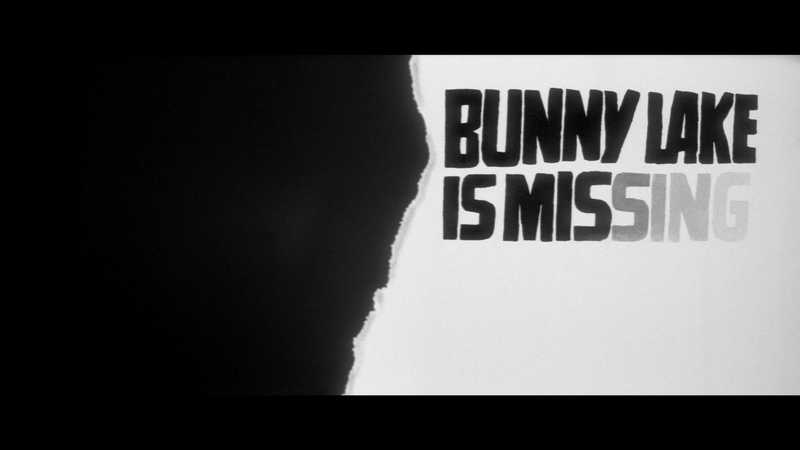 Bunny Lake is Missing offers us director Otto Preminger’s dark view of a London less swinging than it is sinister; the script by John and Penelope Mortimer presents a dodgy kind of thriller, in which the central damsel in distress (CAROL LYNLEY) — a mother who claims that her child has been snatched from school — may be mad, joining the ranks of eccentrics who surround her. The film also stars Keir Dillea as the heroine’s devoted brother; and Laurence Olivier as a steady-on police inspector, giving one of the more sneakily larcenous performances of his illustrious career. Along with the usual 6-page essay booklet, this release comes with an informative and engaging Audio Commentary with Film Historians, and Twilight Time regulars, Lem Dobbs, Julie Kirgo and Nick Redman. 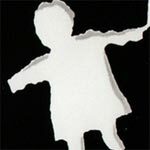 Also included are the Original Theatrical Trailers. 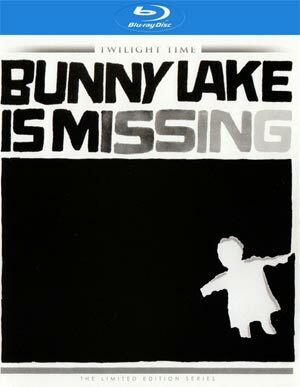 Twilight Time releases Bunny Lake is Missing onto Blu-ray using the transfer made available by Columbia Pictures. The video, shown with a 2.35 widescreen aspect ratio and a 1080p HD transfer, looks pretty darn gorgeous with clear and sharp detail levels throughout and only minimal, and non-distracting dust marks. The starkness between the black levels also appears smooth. The supplied DTS-HD Master Audio Mono track is more than serviceable providing for crisp and clear dialogue while Paul Glass’ fantastic score, also available in an isolated score track, comes through quite well. 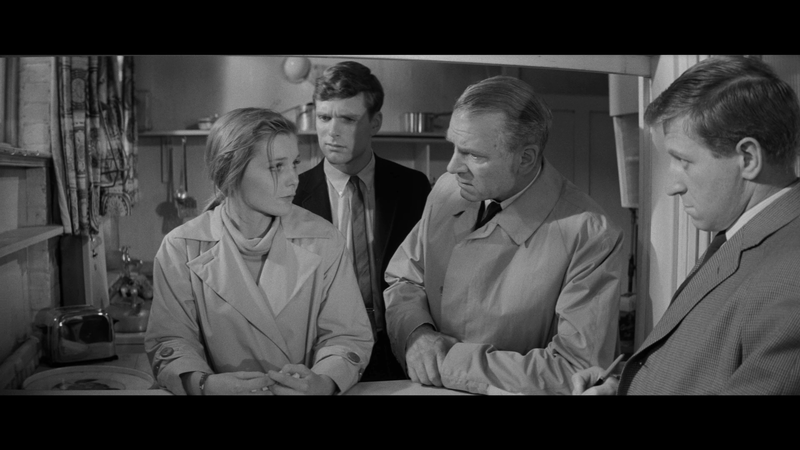 Overall, this classic film from perennial filmmaker Otto Preminger is a haunting tale filled with amazing performances from its core cast headed by the great Laurence Olivier while Carol Lynley is mesmerizing in the starring role. The Blu-ray released by Twilight Time is light on features but the video and audio transfers are both well done and allow this nearly 40-year-old, obscure mystery/thriller to look better than ever.